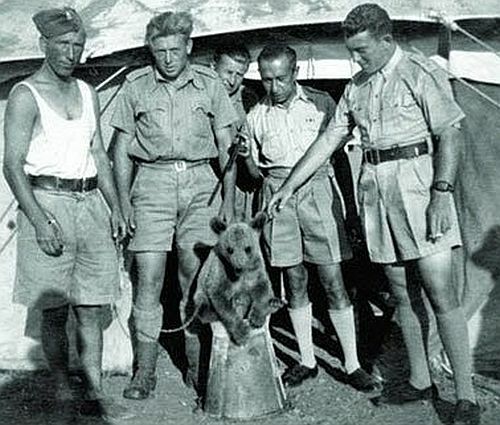 Here is a bit of interesting WWII history most of us may not of heard about. 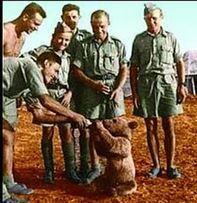 And it reminds us of the sacrifices of our military and our allies in fighting evil forces in our world while still holding onto their humanity. 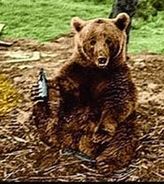 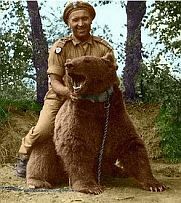 Wojtek (Voytek) was a bear cub found in Iran in 1942 and adopted by soldiers of the 22nd Artillery Supply Company of the Polish II Corps.